If you are luck enough you may never have to pursue a personal injury case. Pursing one would mean that you have been involved in an accident of some kind. Suffering an injury is something no one wants to go through. Unfortunately, most people do not know how to proceed in a personal injury case because they have never done it before. Here at Van Normal Law, we are committed to protecting the rights of accident victims. 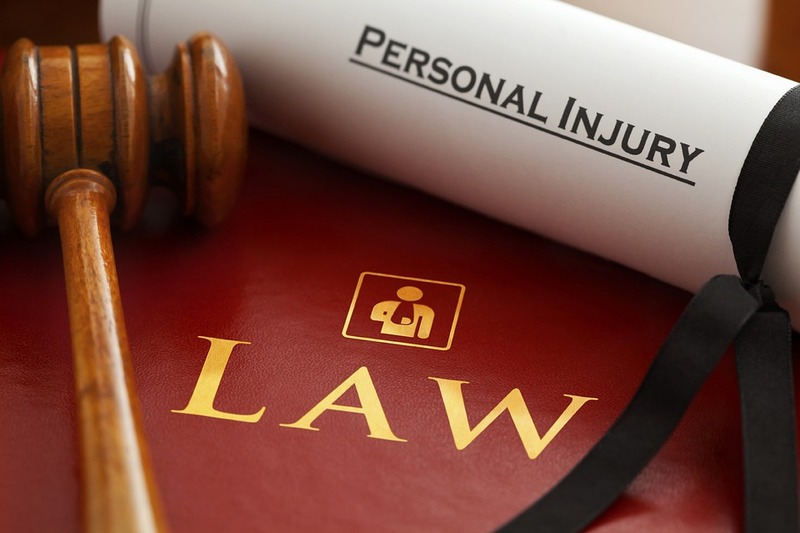 Today, we offer 5 essential tips regarding personal injury cases. Familiarizing yourself with these tips will help you feel confident and prepared should a major accident ever occur. After an accident, even if you think you have not suffered an injury, you should begin documenting. If this was an automobile accident, that means calling the cops. A police report is the best evidence you can have. If you are physically able to, take pictures of the accident scene. In personal injury cases, evidence matters. The more evidence you have, the stronger you case will be. You are going to see a theme develop here- documentation! That is because documenting is very, very important. After an accident, you should seek out medical attention IMMEDIATELY, even if you do not think you have been injured. After an accident, your body will be full of adrenaline which can mask pain and injuries. It may take days before you feel the full scope of your injuries. Further, as the injured party, you are obliged to “mitigate your losses.” Seeking out and receiving medical attention right away will start you on process of healing that much sooner and it may prevent further injuries from occurring. Document every appointment, visit, and test. You never know what may be relevant in the long run.